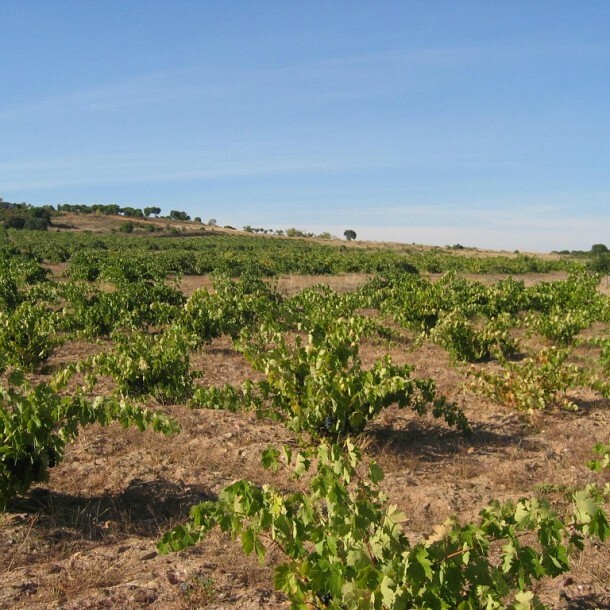 The Appellation d’Origine Toro is one of the most up-and-coming appellations.These wines are causing a sensation throughout the world. 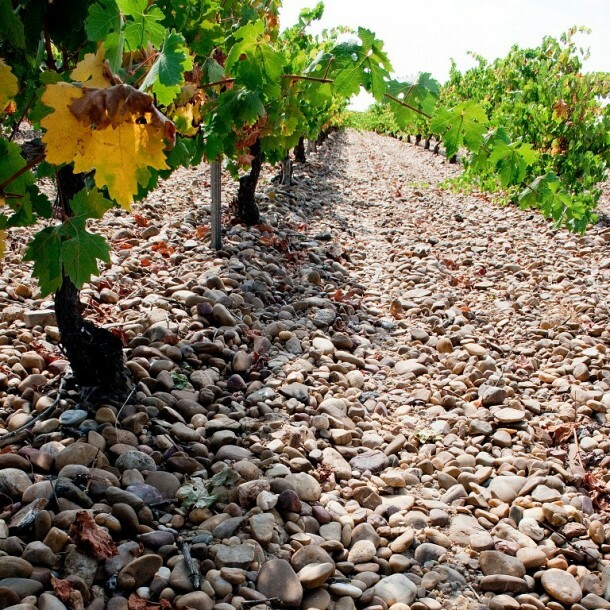 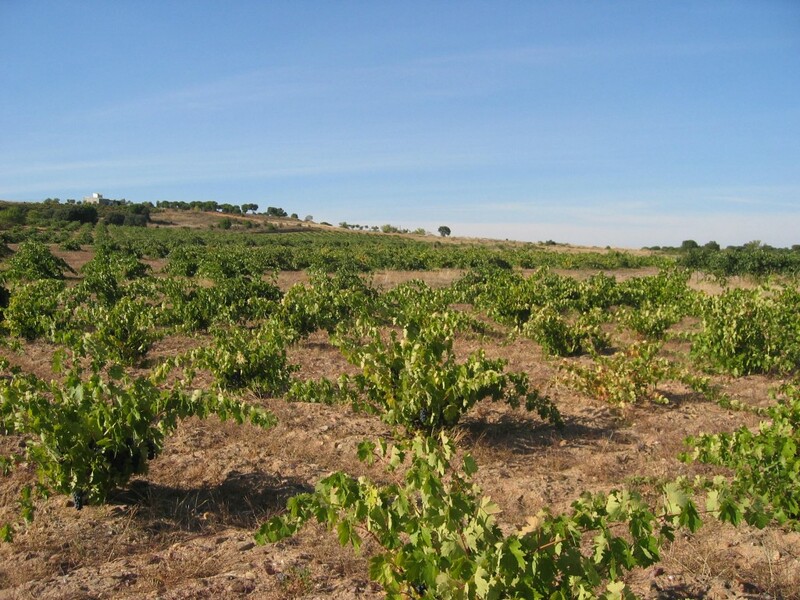 The Appellation d’Origine Toro covers a total of 6000 Ha. 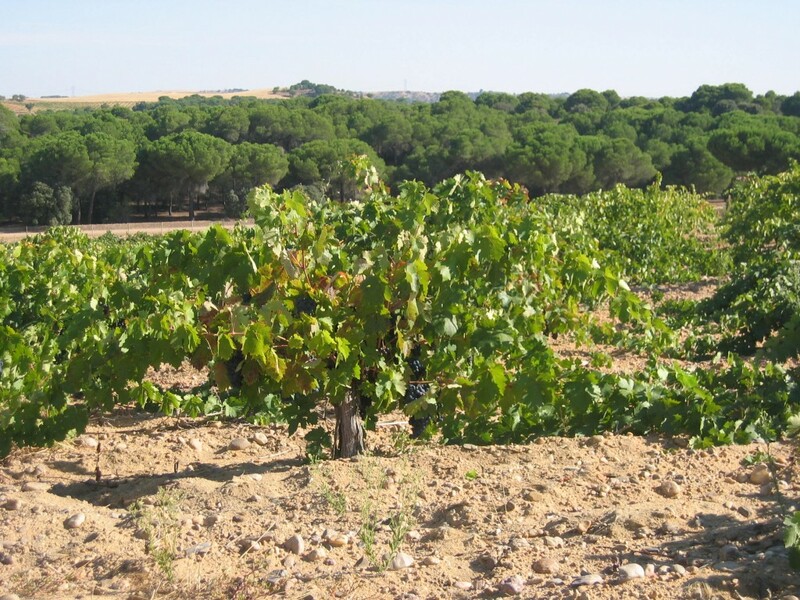 Tinta de Toro and Garnacha are the authorised varieties for reds and Malvasia and Verdejo are authorised for whites. 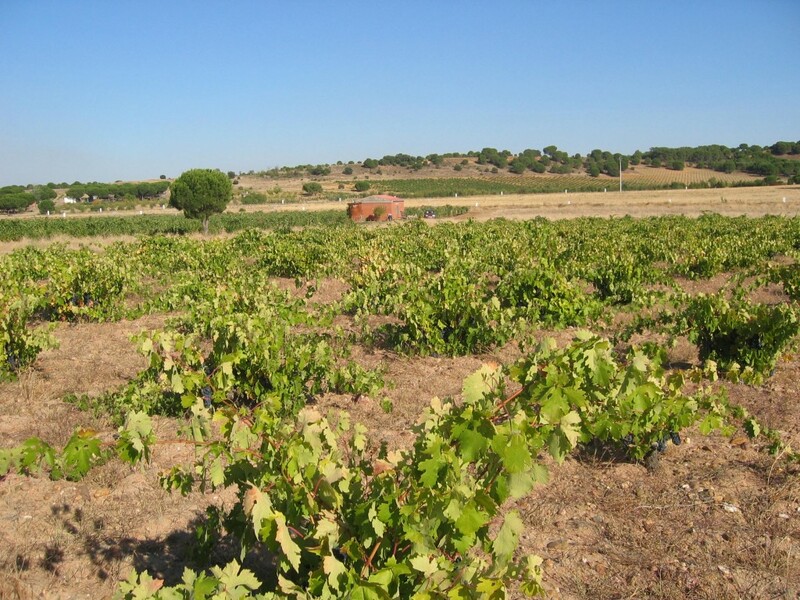 Nevertheless, Bodegas Sobreño has taken the decision to process its wines using only the Tinta de Toro variety. 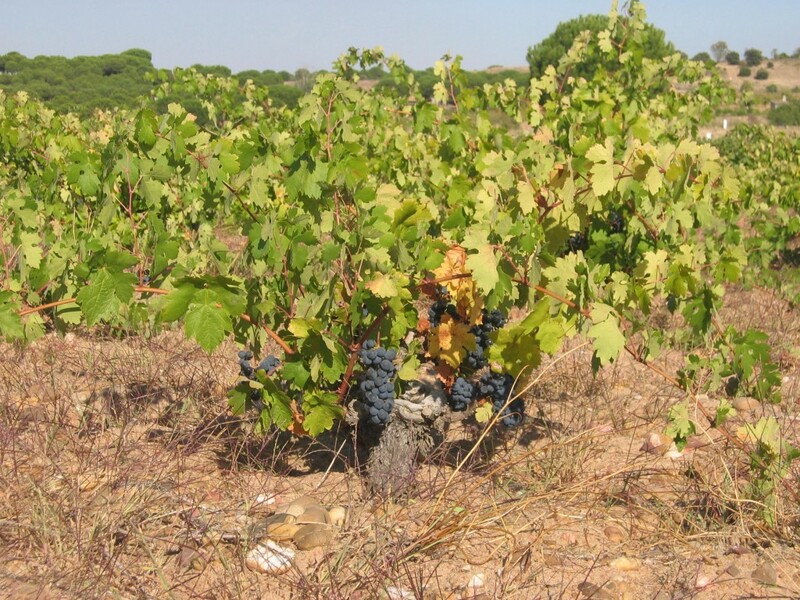 The Appellation d’Origine Toro is one of the few appellations d’origine in which outside varieties are not allowed and maximum grape yields are restricted to 6000kg/Ha for Tinta de Toro. 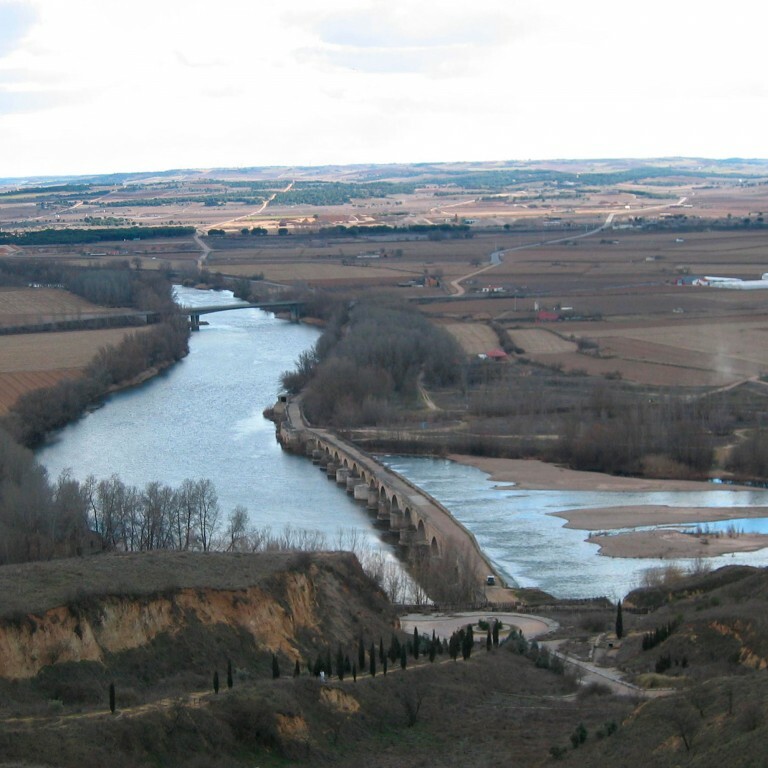 The municipalities that make up the Appellation d’Origine are located in the provinces of Valladolid and Zamora. 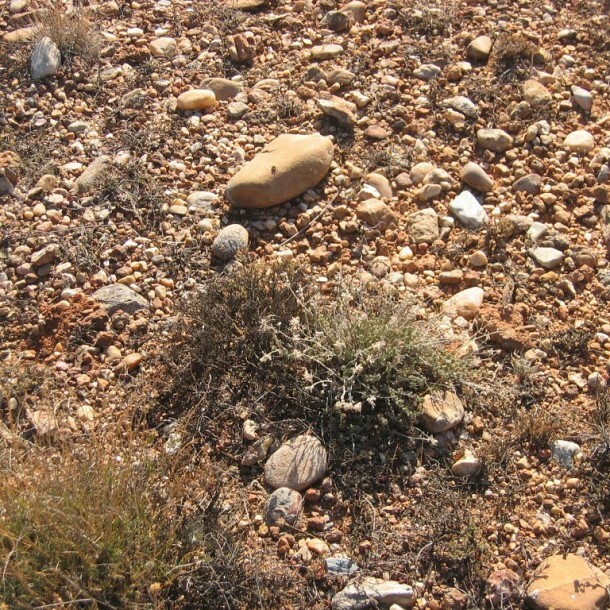 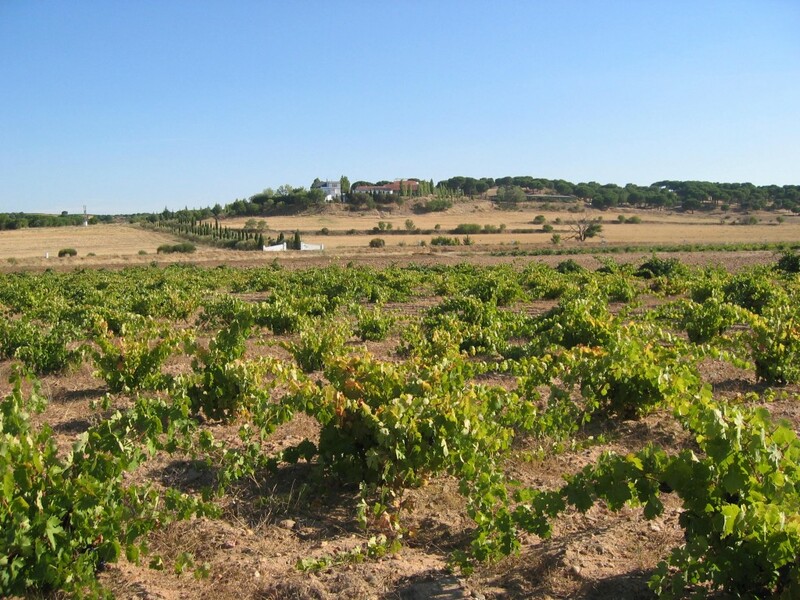 This Appellation d’Origine is characterised for its extreme continental climate, with Atlantic influences of an arid nature. 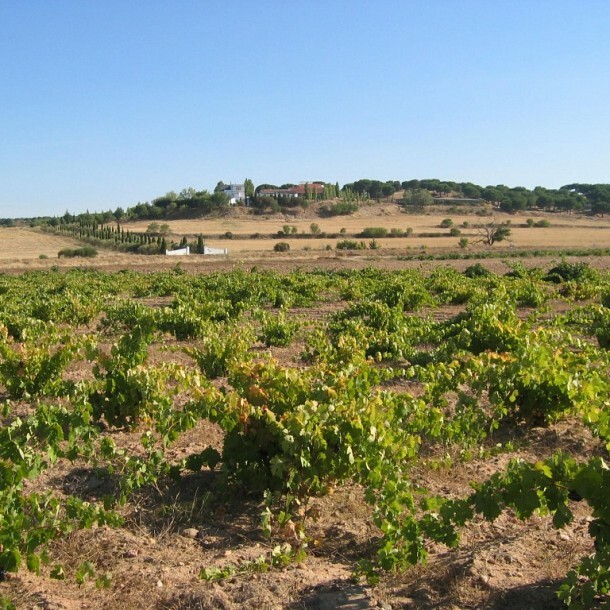 The vineyards lie at a height of between 600 and 700 metres above sea level. 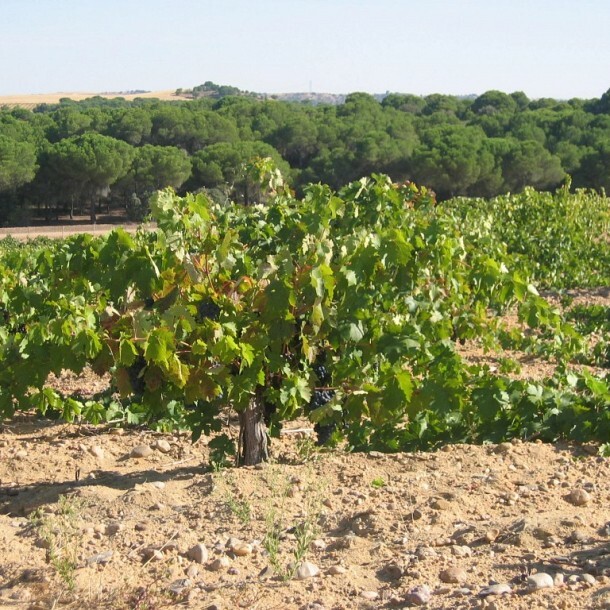 The wines of Toro enjoy a long tradition.Their origins go back to a time before the Romans.In the Middle Ages, they were highly regarded and were granted royal privileges, allowing them to be sold in cities where the sale of other wines was forbidden.These wines were even stored in the holds of royal vessels bound for the New World. 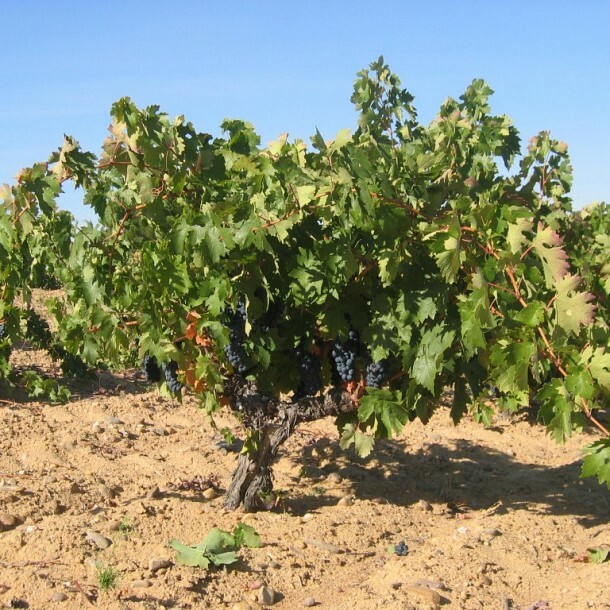 During the nineteenth century, they were exported in large amounts to France to fill the vacuum left on the market by the devastating phylloxera.In the 1970s, the first steps were taken to set up what would be the Appellation d’Origine Toro, which was finally created in 1987. 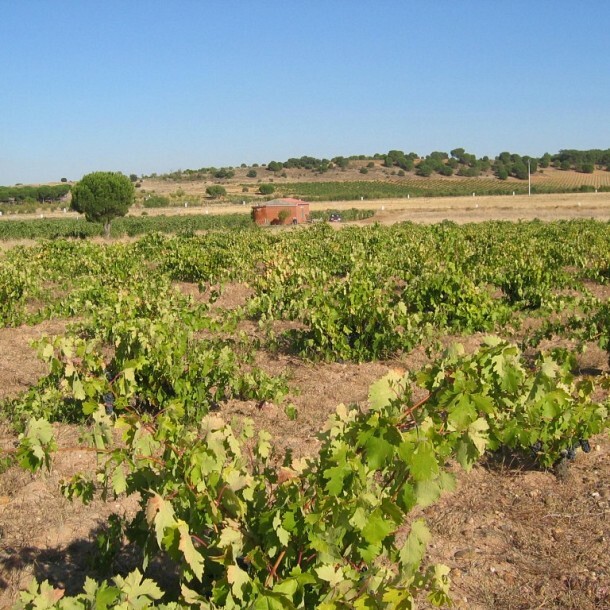 The development that the wines of Toro have undergone over recent years has attracted the attention of wine critics both in this country and abroad. 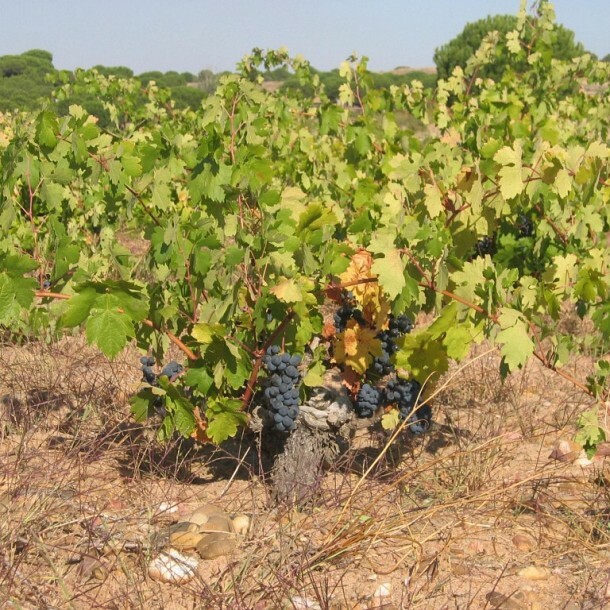 This is the grape variety par excellence, the origins of which very little is known. 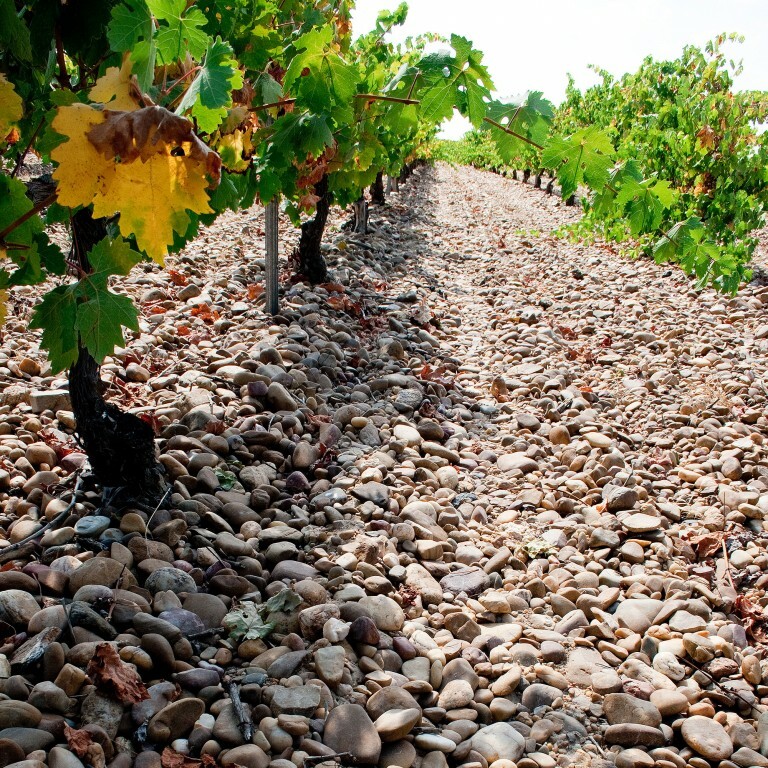 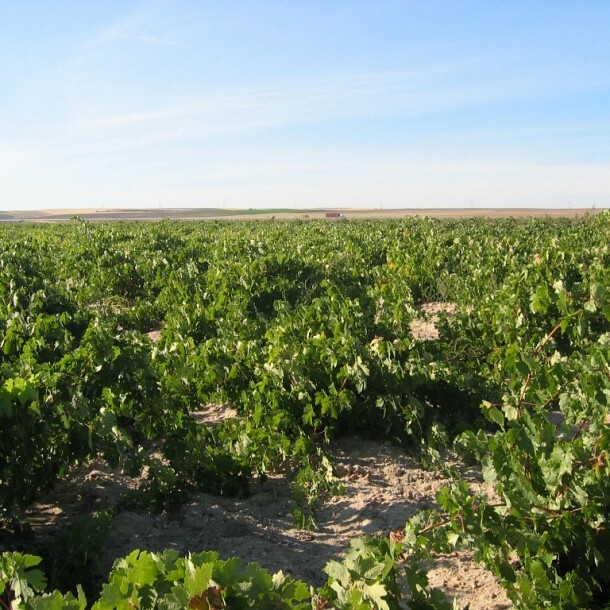 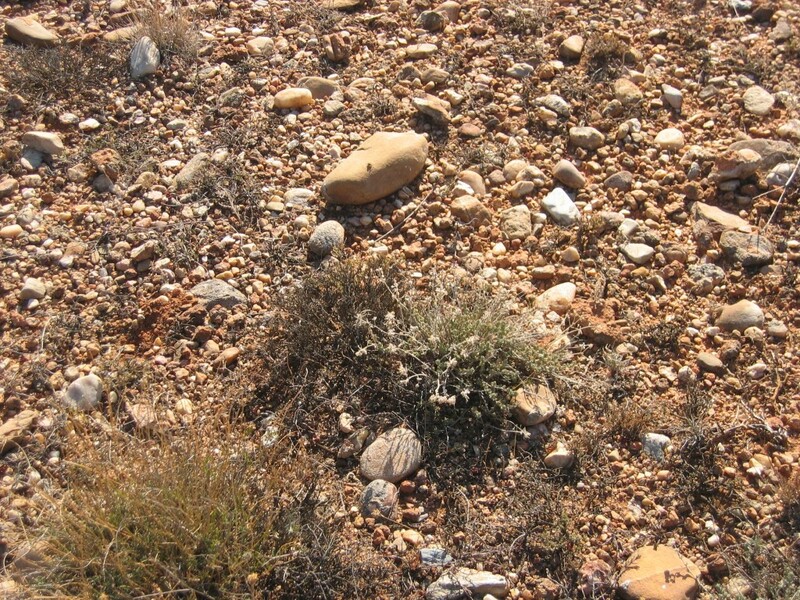 It is thought that the Romans planted the first vineyards along the Duero river basin in 210 AD.Tinta de Toro vines take root in sandy, loose and well-drained soils and the tradition of planting the vine in ungrafted root-stock is still observed today. 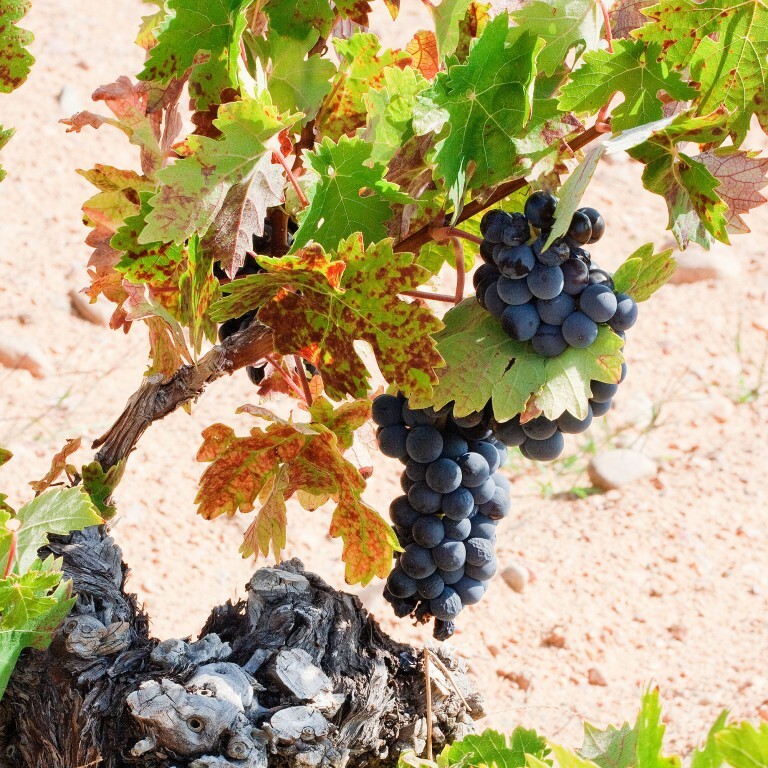 The vine produces bunches that are small, cylindrical and long, with shoulders. 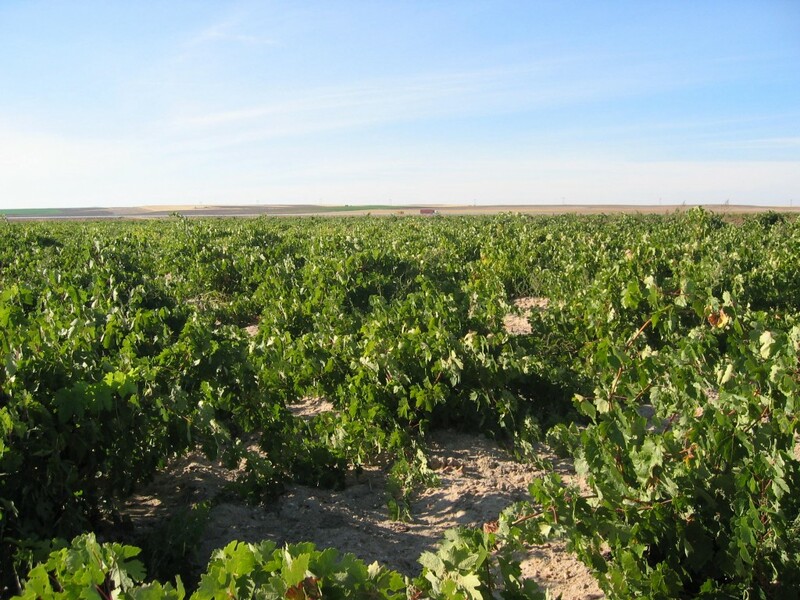 Each grape has very thick skin, responsible for the high colour concentration and a peculiar aroma that reminds one of violets and fresh fruit. 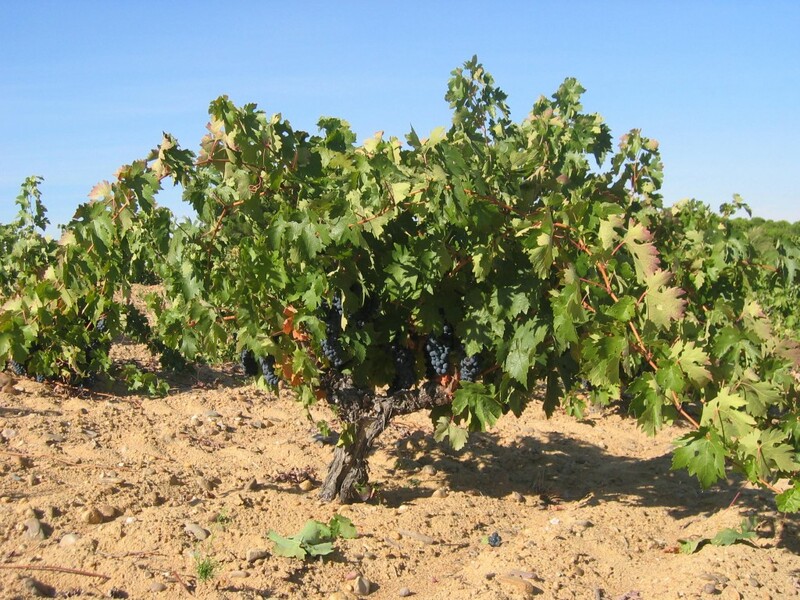 Order given in the market of Seville in 1352. On a dosctor´s finger encrusted in gold, I saw a fine ruby because this colour is always the best antidote for melancholy: I, to overcome my own sadness, set a ruby in gold: Toro gave me the ruby, Ciudad Real the gold, ¿Did I do wrong? “The king of all wines, as it combines colour and smoothness.